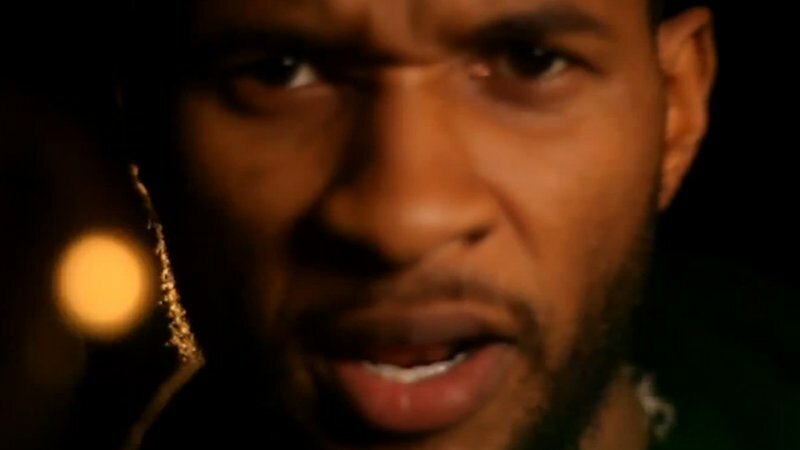 Usher представил клип на песню-ремикс More. The headliner, finisher, I'm the closer, winner. That's when under pressure with seconds left I show up. Cos I can't wait to feel it. Never quittin' don't believe in that.